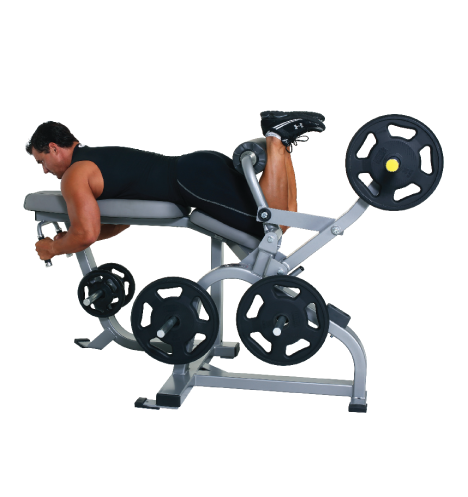 Pre-Owned – Nautilus Commercial Gym Equipment quality is untouchable when it comes to durabilty and robust design, this Nautilus leg press is built to the highest standard. 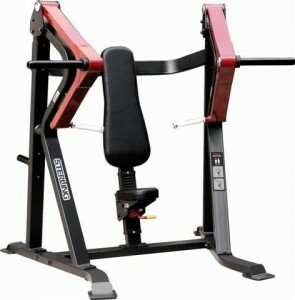 Taken from the renowned Nautilus XPLoad equipment line this Four-bar linkage design dramatically reduces knee shear by properly directing forces parallel to the tibia.This Xpload Leg Press provides the maximum muscle involvement with minimum knee and back stress. 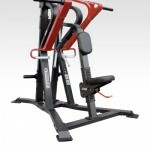 The Nautilus complete and XPLoad Commercial gym equipment now available in Ireland. 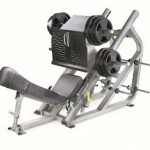 Pre-Owned Nautilus Commercial gym equipme nt is the best selling strength kit in the world. 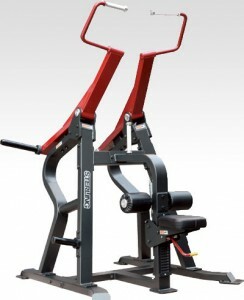 the biomechanics and design is second to none. 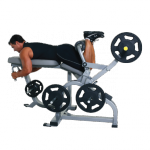 this Plate loaded Prone Leg Curl is well manufactured with the user positioning always at the forefront of the design making sure to MAXIMISE results. 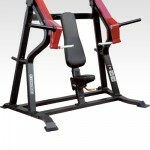 The bench pad keeps the hips raised to ensure FULL hamstring contraction! 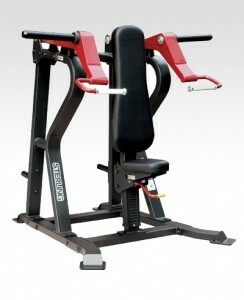 Read more to fill out our form to recieve full brochure on this great product. 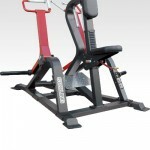 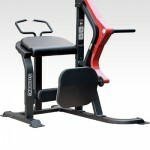 Welltech has a full selection of Nautilus commercial gym equipment. 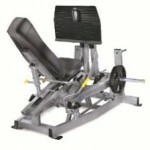 Nautilus XP Load™ Equipment. 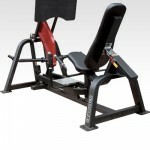 Overcome the limitations of pure leverage leg press machines with XPLoad™ equipment. 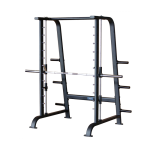 The XPLoad™ line of plate-loaded strength equipment successfully bridges the gap between free weights and selectorized fitness areas. 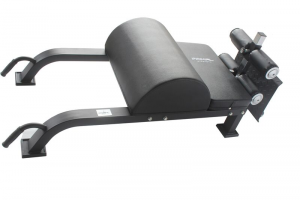 Based on Nautilus’ state-of-the-art CAD and motion analysis technology, the XPLoad™ line offers uncompromised biomechanics with precision strength curves and a full range of movement for a wide range of body sizes. 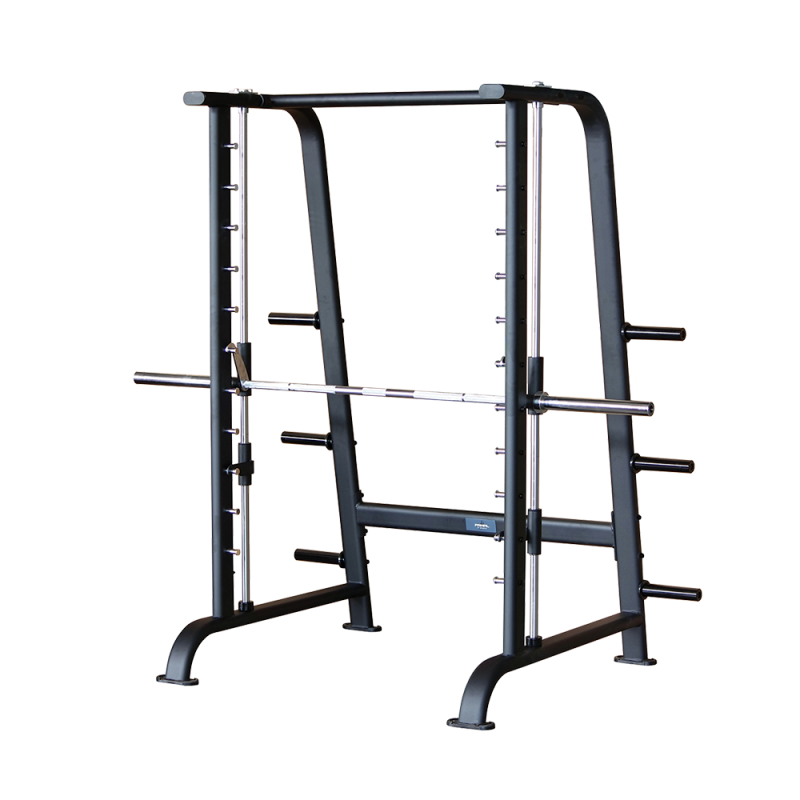 Professional athletes and novices alike will benefit from the XPLoad™ line and gain unprecedented results from their strength-training workouts. 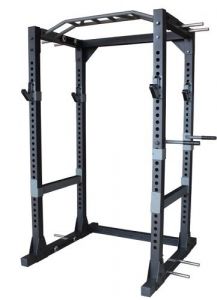 Brand New Plate Power rack/power cage, heavy durable commercial rack built to last,Designed and manufactured to the highest standards – We offer new racks and second hand rack for half the price when available. 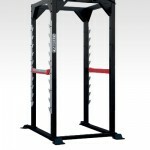 However for the price cage is truly a great investment for your club or fitness centre.